Hi Everyone! 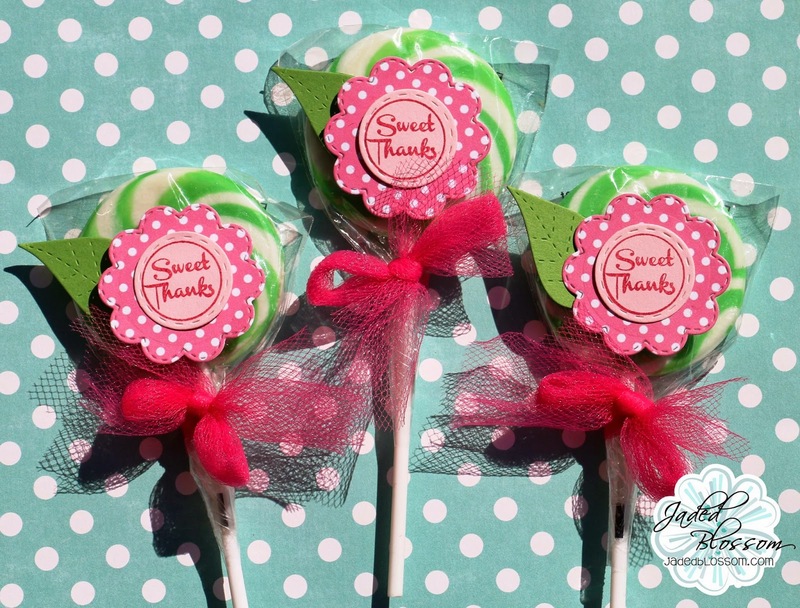 Welcome to Jaded Blossom's April 2014 Release Blog Hop. Now if you're here from Trixie's Blog you're in the right place, if you're just passing thru start at the beginning because you don't wanna miss anything. I also have the complete line up at the bottom. Here is what I made! 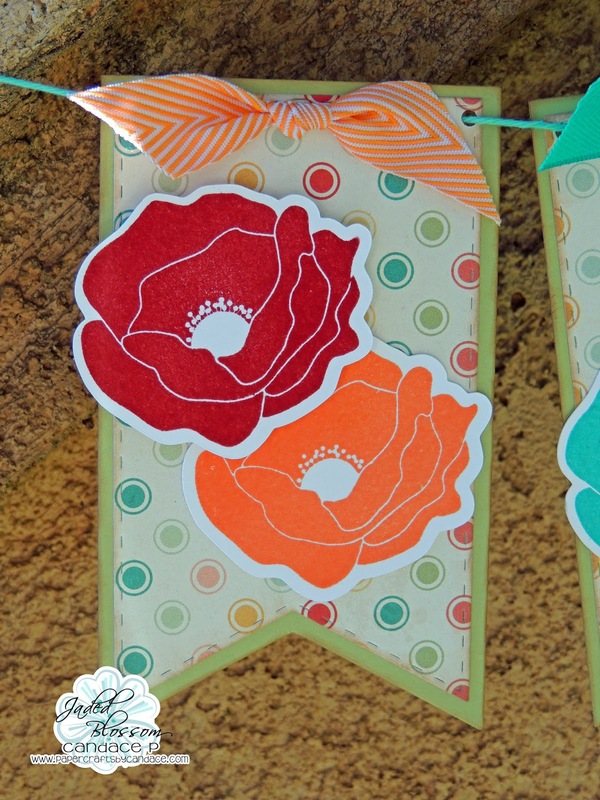 I really wanted to show that the wine tag die can be used for more then just on wine tags! Just cut the top off and you can easily make a banner out of it!! 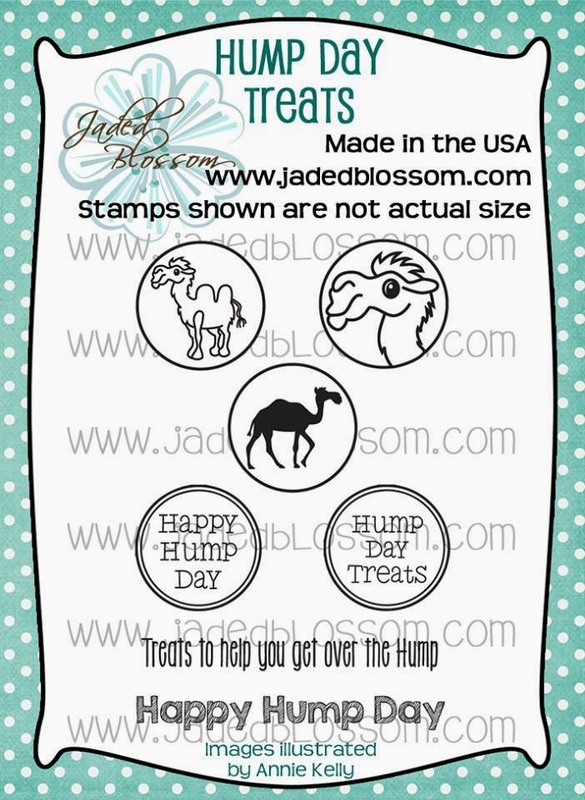 The Poppy stamp really stamps sooo clean and crisp, I love it!! I LOVE this!! I love how the wine tag looks as a banner!! AWESOME!!! This is great! I think I need to do a banner. awesome! This is adorable...and so much fun!!! Awesome project! Love this idea. Awesome idea! I love the colors too! Awesome week, loved everything!! Another great month of releases. Another Fantastic hop. THANKS!! for sharing. This is great. 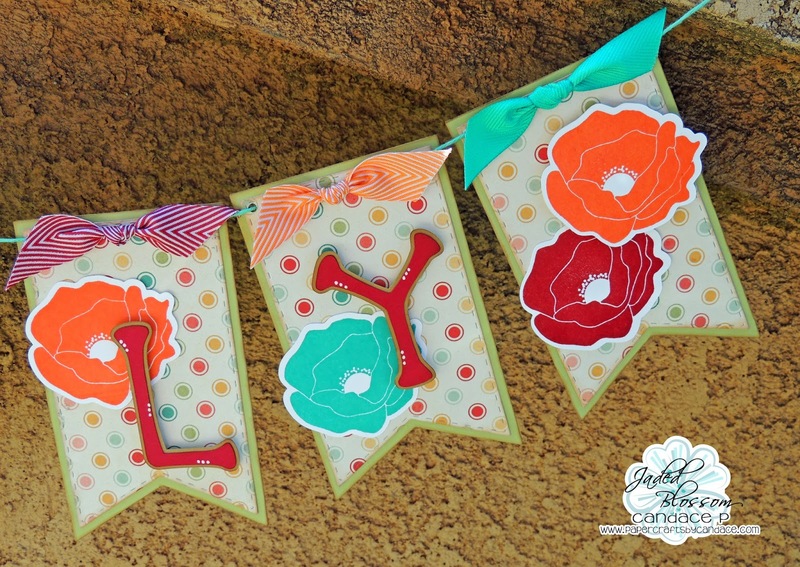 I just love the bright colors and ribbon you used. Beautiful banner. I love the colors and you're right they all pop together so beautifully. 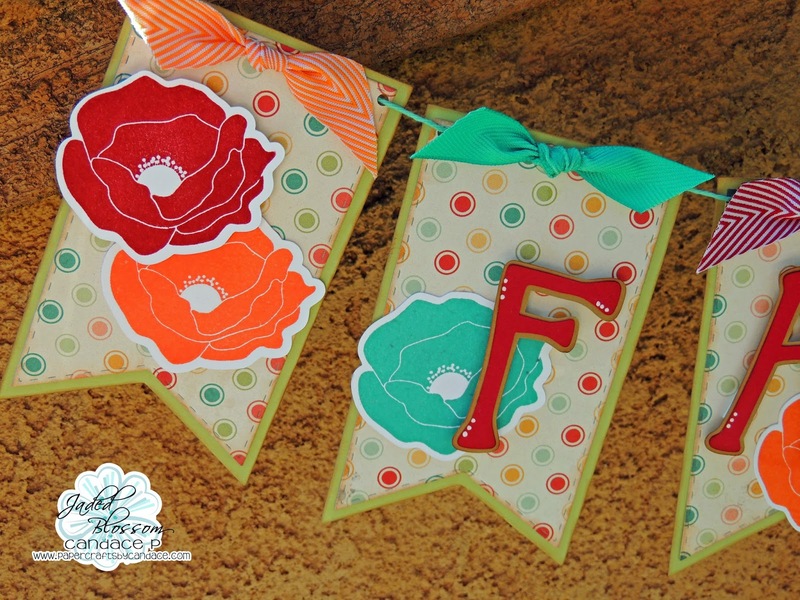 Super cute banner - love the colors, the flowers and the ribbons. You gals are amazing. Loved the hop. Ok ready to shop. Thanks for sharing all the wonderful ideas. Love love crafting and getting such great ideas. Once again thanks. Great idea to make a banner! Love the banner!! So colorful!! what a great banner!!! awesome color choices!!! What a beautiful banner!!! LOVE the poppies you added also!! Congrats on another GREAT release!!!! Awwwesome!! 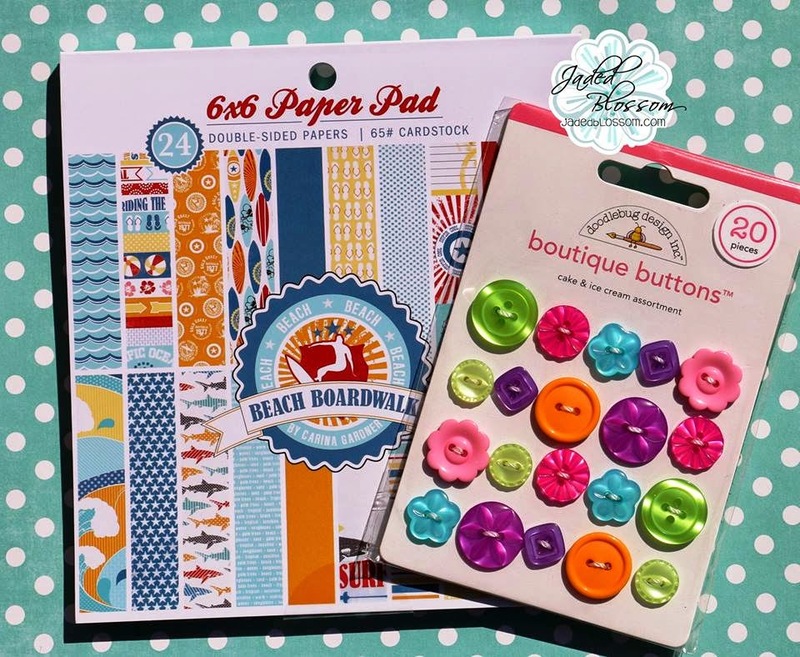 Super cute Love all your projects. Great use of the Wine tag die! I love this idea! 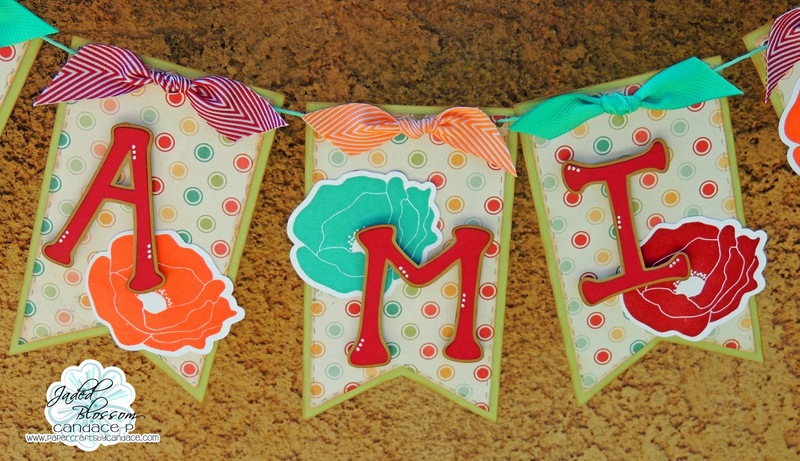 Gorgeous Banner, love the colors. Great looking banner. Like the selection of ribbons. I just love this banner!! The colors are so pretty! This banner is awesome Candace!! Gorgeous!! Omg!!! Love the banner! So pretty!